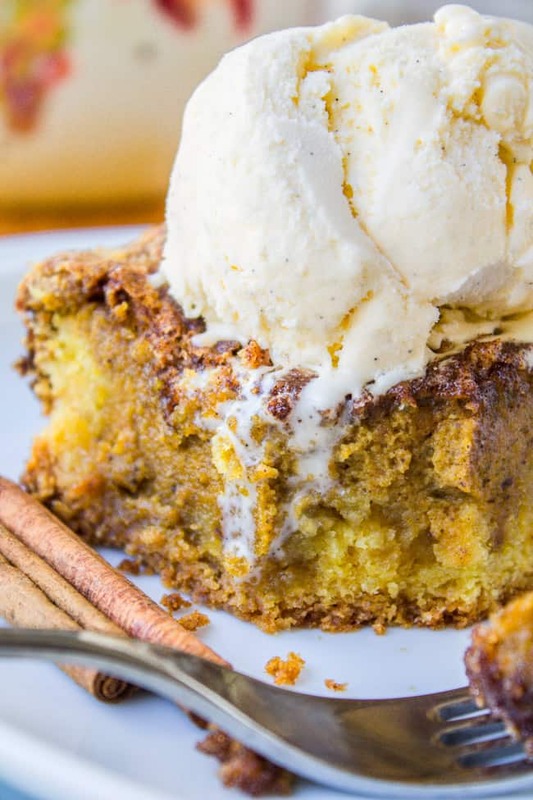 This is literally the best pumpkin pie you will ever have! 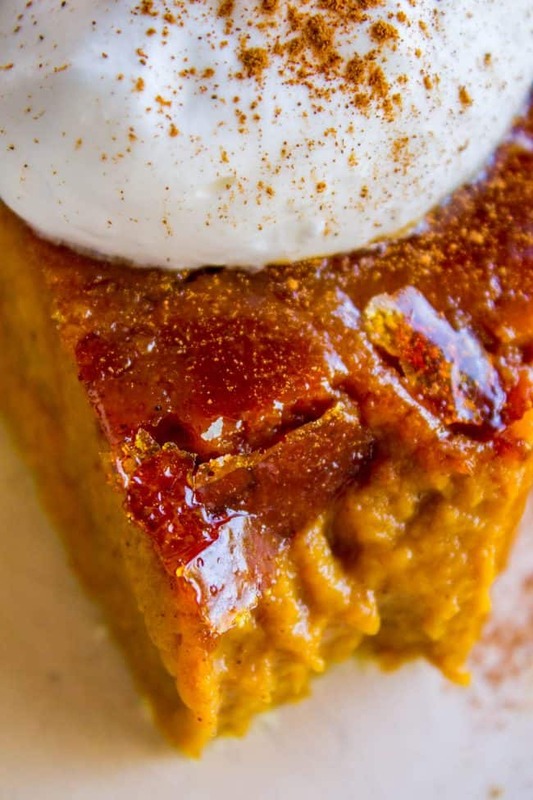 It’s a perfect pumpkin pie recipe to begin with, but then we go and blow torch it to get that crackly crème brulée topping. Guys. I thought I wasn’t a pumpkin pie lover, but I was WRONG!! I walked into my friend’s house the other day and she had her Christmas tree up. YES! The rest of the world is finally coming to accept what I’ve know for weeks now: it’s time. Christmas decorations, baking, and Bing Crosby will put you in a good mood faster than anything else this time of year. Now don’t get all mad at me about hurting Thanksgiving’s feelings. He will get through this, I promise. I saw a post recently from a friend of mine from overseas, who pointed out that in her country they don’t have Thanksgiving, so it’s totally natural to start easing in to Christmas in early November. See?? The Europeans know how to do all the important things right. Croissants, cheese, and Christmas. What else is there? Do they eat pumpkin pie in Europe? Is this just an American thing? I have no idea, all I know is that I’ve always kind of hated pumpkin pie. As a kid we had Pumpkin Pie, Lemon Meringue Pie, Blackberry Pie, and Mint Brownies for Thanksgiving dessert. How can pumpkin pie compete with chocolate? My taste buds have grown up a bit since then, and now I think that pumpkin pie is okay. But I still felt like it needed a little something something to make it more interesting. And now I’ve found it: Crème Brulée topping!! 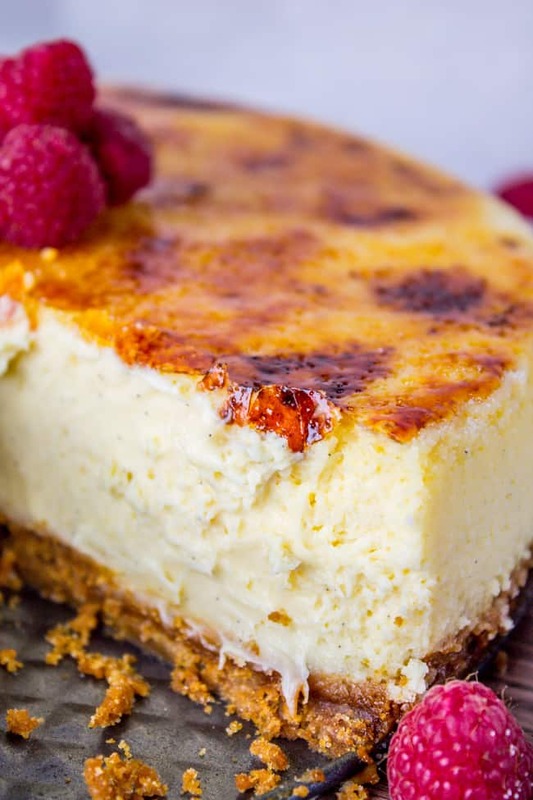 Have you made this Crème Brulée Cheesecake? Many, many people have made this recipe and said it’s the best cheesecake they’ve ever had. I’m convinced that a crackly torched topping is going to make ANY dessert 100 times better. Pumpkin pie is no exception. It’s SO GOOD. 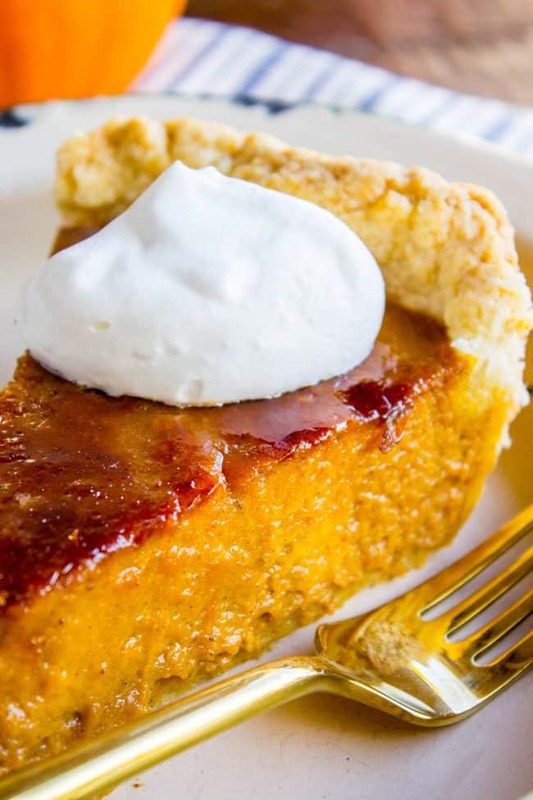 This is a pretty classic pumpkin pie recipe, and you could make it without the crackly topping if you want to be boring. OR, you could spend 20 bucks on a kitchen torch and wow and amaze all your guests when they see your fire-wielding skillz. I thought about trying to make the pumpkin pie recipe a little more crème brulée-y, but then I realized that pumpkin pie is already a custard. I wouldn’t really want it to be any softer than it is. On the left is the brulée that has softened and melted down the side of the pie. You have to eat it quick! Hopefully you can tell from the photos that it’s definitely on the softer, creamier side of the Pumpkin Pie Spectrum of Softness. This is mostly because it is NOT over baked, so the pie has a chance to stay pretty soft. The result is a creamy and slightly soft pumpkin custard, that is not at ALL dry in any way. You know what I mean by dry, right? Maybe texture is a better word. Overcooked pumpkin pie just has a weird texture. No bueno. One bowl for the filling. Pumpkin pie is pretty easy to make. Use a crust shield so your pie crust doesn’t get over baked! As I mentioned, pumpkin pie is a custard, and custard puffs as it cooks. When it cools, it shrinks and pulls to the edges, causing cracks in your pie. We want it to shrink slowly, so dramatic temperature changes are a big no no. Read the instructions carefully for tips on how to avoid cracks in your pie. I really hope you get to try this pie out for Thanksgiving! It will be a showstopper, I promise! Let me see your creations, tag #TheFoodCharlatan on Instagram! P.S. 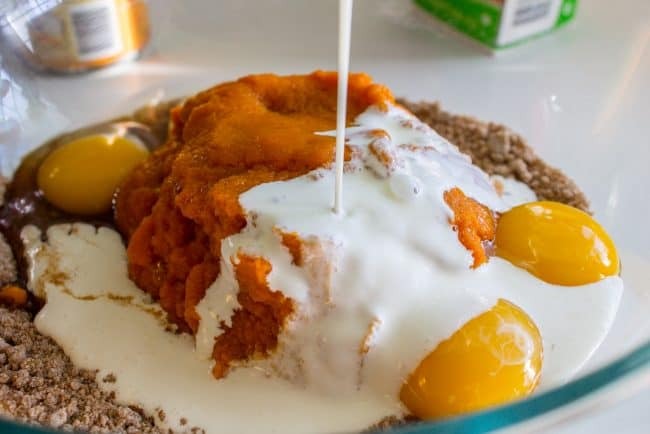 I can’t really recommend this because I’ve never had a store-bought pumpkin pie that I liked, but if you are on a real time crunch I suppose you could buy a pie, then sprinkle the top with sugar and torch it. 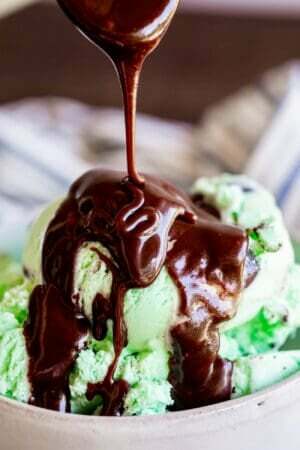 A pretty good hack to make a store bought dessert way better! But…if you have time. Make this pie. It’s amazing! 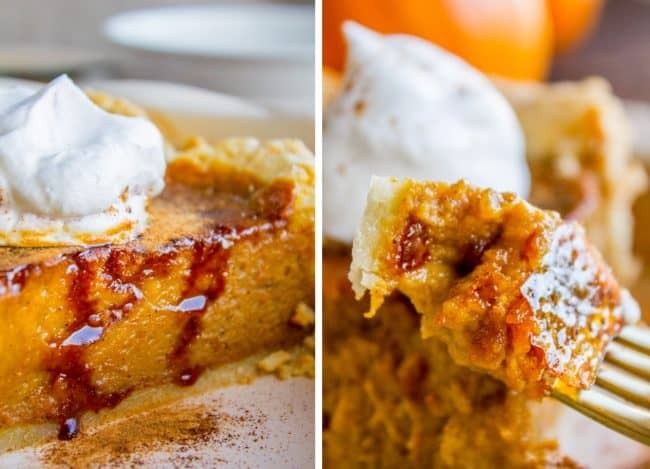 This is literally the best pumpkin pie you will ever have! 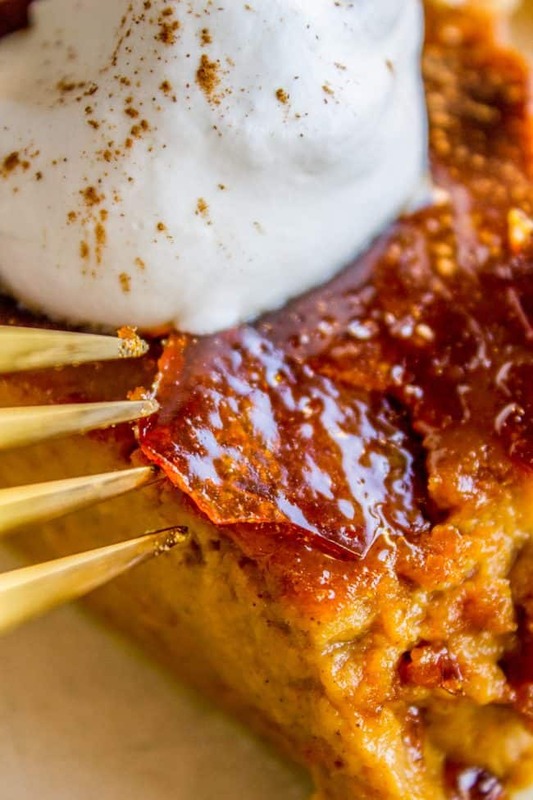 It's a killer pumpkin pie recipe to begin with, but then we go and blow torch it to get that crackly crème brulée topping. GUYS! I thought I wasn't a pumpkin pie lover, but I've had a total change of heart. First make the pie crust. * Note: this pie crust recipe makes 2 crusts and you only need one, so you can freeze one for later. Or use it to make this Cheesecake Pecan Pie. Do it do it! Measure out 1/4 cup water into a glass measuring cup and stick it in the freezer. Use a pastry cutter or fork to cut in the butter and Crisco. Cut until it looks like coarse crumbs. Don't overdo it! In a small bowl beat one egg. Pour out half (into the sink or into another container, or heck, into a frying pan). You can just eyeball it. I know this is annoying, but it makes for SUCH a tender crust! Add the half beaten egg to the cold water that you put in the freezer. Beat it together, then add it to the butter mixture. Stir until it is just coming together, then use your hands to knead it once or twice (only to make it come together). Divide the dough in half. Shape one half into a disk and put it in a ziplock bag in your freezer for the next time you make this pie. 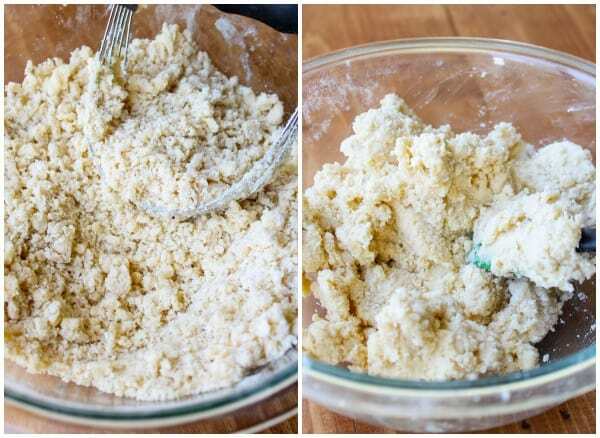 Roll out the remaining dough on a well-floured surface. I love to use my pastry cloth. 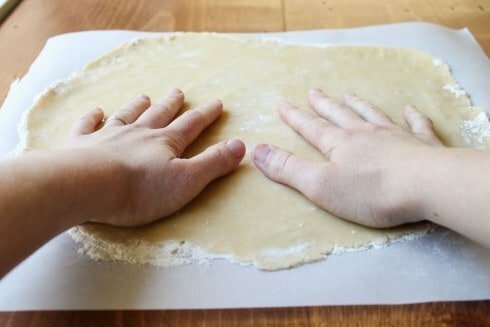 Roll the dough loosely on the rolling pin to transfer to a 9-inch pie pan. Fold the edges under and crimp/shape the crust however you want. Place the formed crust in the fridge while you make the filling. 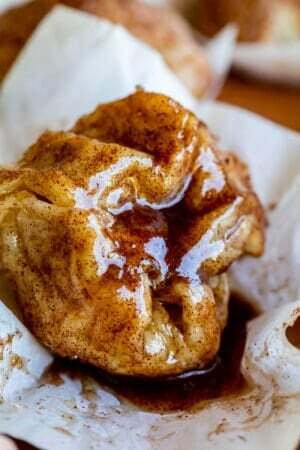 Make the filling: In a large bowl, whisk together 1/2 cup white sugar, 1/2 cup brown sugar, 2 and 1/2 tablespoons flour, 1/2 teaspoon salt, ginger, cinnamon, nutmeg, cloves, cardamom, and black pepper. Add the pumpkin puree, 2 eggs, 2 egg yolks, and cream. Whisk until there are no lumps. Bake at 425 for 12 minutes. Bake at 350 for about 35-40 minutes. The pie will NOT be set in the middle. When it is done, the outer 2 inches of the pie (closest to the crust) should not move when you shake the pan. Over baking is what makes for a boring pumpkin pie texture, so don't over bake! Don't take the pie out! Turn off the oven and open the oven door all the way for at least 5 minutes to let it cool down. If it's annoying to have the oven door open, after 5 minutes shut the oven door but leave it open a crack if possible. Pumpkin pie is a custard, and custard puffs as it cooks. 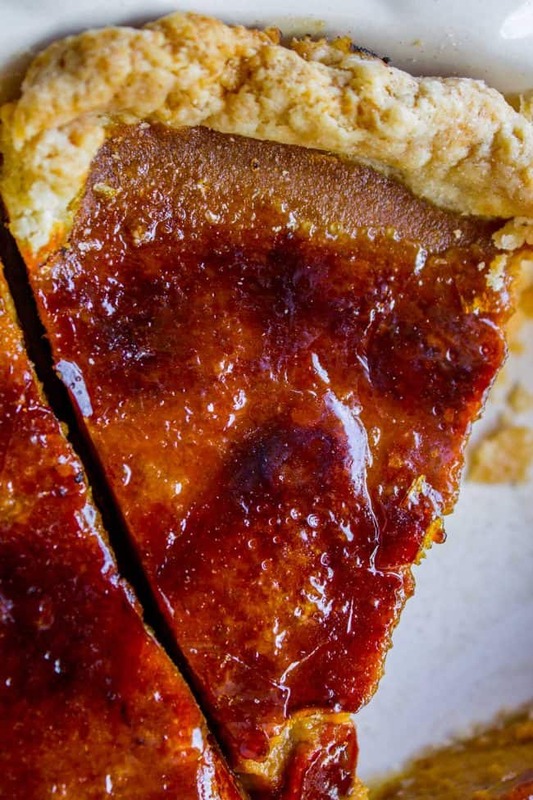 When it cools, it shrinks and pulls to the edges, causing cracks in your pie. We want it to shrink slowly, so no dramatic temperature changes. Once the pie has cooled to room temperature, transfer to the refrigerator. Chill for at least 2-3 hours, until completely cold. When you are ready to serve the pie, evenly sprinkle some of the fine sugar over the top. A thin layer is best. Use a kitchen torch to brulee the top. Make sure you keep the flame moving, don't stay in one spot. The sugar will start to bubble and brown. Do NOT let the flame touch the crust. It will burn instantly. If you like, you can sprinkle with more sugar and repeat the torching process. Just like when you're painting a wall, multiple thin layers are better than 1 thick layer. The sugar will become crackly within 1-2 minutes after torching. Since you can't get near the crust, you will probably have a ring of sugar around the perimeter of your pie. I used a pastry brush to sweep it toward the center and torch it. Then I wet the brush just a tiny bit and brushed the very edge of the crust so that it wasn't white anymore. You only need to do this if presentation is really important to you. You have about 15-20 minutes before the crackles on top of the pie start to go soft. The torching really does have to happen last minute. The good news is that you can always just add more sugar and torch again, as many times as you like. I've been torching each individual leftover slice all week. Serve with whipped cream and a sprinkle of cinnamon! **If you don't have any super fine sugar, you can make your own by blending up some regular sugar. Blend it for just a few seconds otherwise it will turn into powdered sugar. I know you are all hoping to read in the notes that you can actually just broil the pie to get the crunchy topping, but I'm so sorry, you can't! It will not be the same and all you will have is a burned crust. Trust me, a kitchen torch is totally worth the investment! One more note: this pie is perfect for making in advance. Make a day ahead of time, stick it in the fridge, then torch it last minute while all your friends ooh and aah :) If you would like to do 2 days ahead, I recommend beating an egg white and brushing the bottom of the pie crust with it before adding the pumpkin filling. This will help your bottom crust stay flaky and not go sad-soggy on you. Source: The recipe is mine, but I got this idea from my brother Eric, who made a version last year. He likes to take a few slices of ginger and mix it with the fine sugar that is going to be bruléed. Let it sit for several hours and allow the ginger to flavor the sugar. Then brulée as usual. It sounds amazing and I'm totally trying it next time! More desserts that would be great for Thanksgiving! Crème Brulée Cheesecake << this is one incredible dessert. You will not regret it! Easy Pumpkin Pie Cake << no crust-making required! 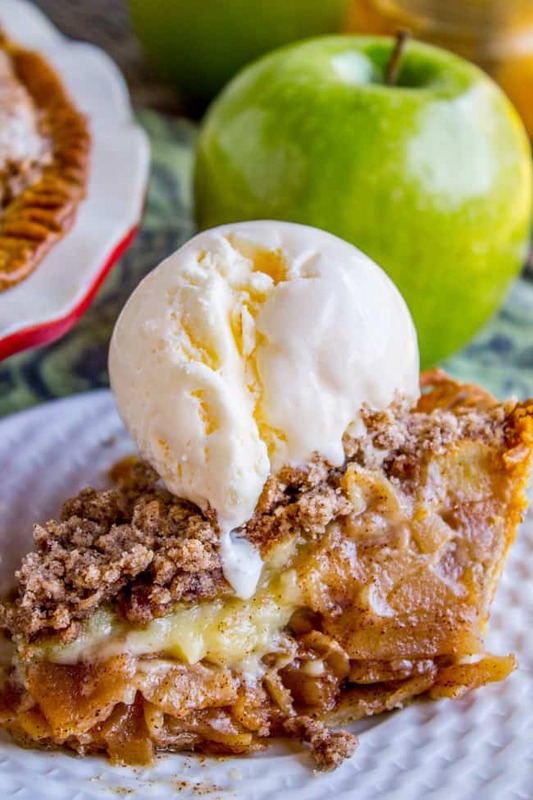 Apple Custard Pie with Cinnamon Streusel << Everyone who makes this one loves it! More pumpkin pie from friends! Pumpkin Pie Crunch from Spend with Pennies << this sounds SO good! 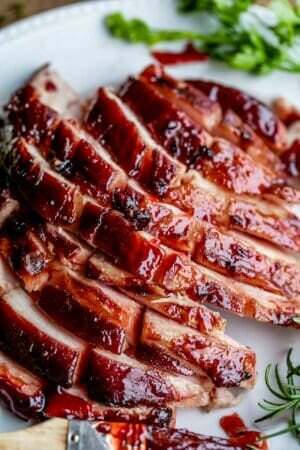 Next Post » What You Should Make for Thanksgiving! Can you replace some of the spices with Pumpkin Pie Spice so you would not have the investment in all of the spices that I may not use again? Thank you! I am so into this, you evil genius. The texture of having the torched sugar on top!!! Brilliant. Also, love your tip about getting pumpkin pies not to crack (something that happened quite often to me…)–will def give that a try next time!!! Mwahahaha! Playing with fire makes everything more fun, right? ;) Thanks Erika!! How far in advance can you make the pie? I thought about making it the day before Thanksgiving and “torching it” right before eating on the day of. Thanks for posting! I can’t wait to try it! Yes that would work perfectly Nikki! I will add that to the notes on the recipe! Shut the front door. 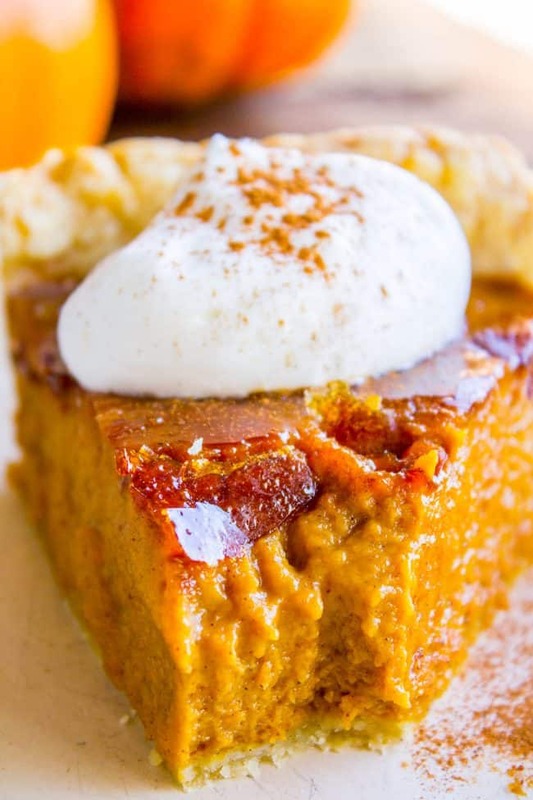 This looks like the best pumpkin pie anyone can ever have! Haha! Thanks Meriem! I totally agree! What a genious idea! 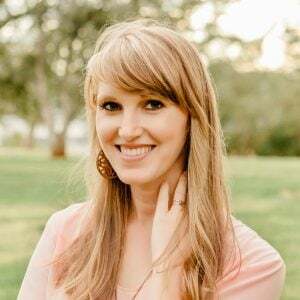 Thanks for sharing my pressure cooker pumpkin pie! Thanks Barbara! I just saw that you’re attending the Mediavine conference. It will be fun to see you again! I am so making this Karen! I LOVE pumpkin pie and the creme brûlée toping makes it even better. I know I either have or have seen some Ginger cookie recipes that use pepper along with the spice. This is not terribly unusual in Scandinavian cooking. Good call Karen. Also the cardamom in it is an excellent idea. This is why you da bomb girl! 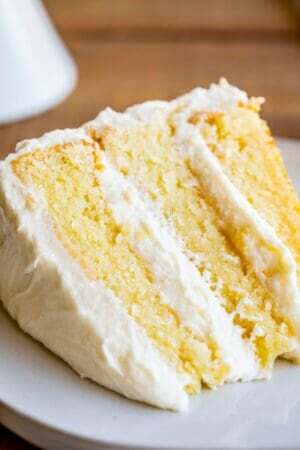 I think you will really love this recipe Kris! Do any of Prudy’s recipes call for black pepper? Cardamom is always a good choice, right? ?